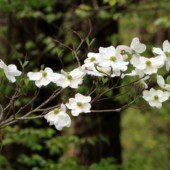 « Don’t Miss the 2017 Opera In The Ozarks At Inspiration Point! On your marks! Get set! GO! 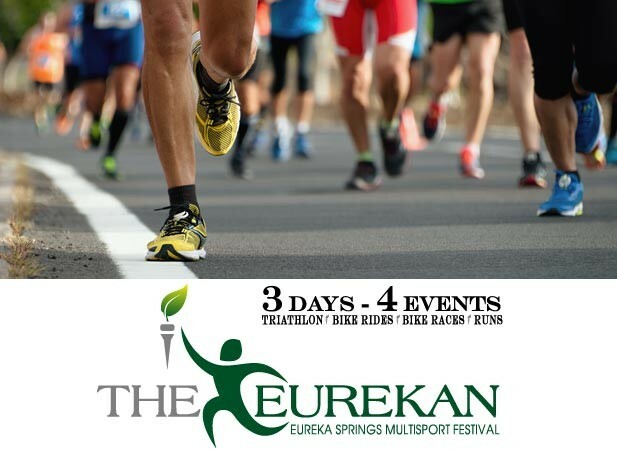 The Eurekan, an annual Eureka Springs multisport festival is coming up – August 11th, 12th, and 13th, 2017! The Eurekan is a three-day, multisport festival consisting of a sprint-distance triathlon, road bike rides, and running races. Participants can enter individual events or take one of two Eurekan challenges. The Eurekan Challenge is completing the triathlon, the 100 mile ride, and the 10K run within the allotted times. The allotted times for the Full-Eurekan are 1.5 hours for the triathlon; 9.5 hours for the 100 mile bike ride, and 1.5 hours for the 10K. If that seems too much (and how! ), participants may also attempt the Half-Eurekan. This involves completing the triathlon, a 62 mile ride, and a 5K run. Qualifying Half-Eurekan times are 6.5 hours for the 62 mile ride and 1 hour for the 5K. The triathlon requirement stays the same. The Multisport Festival is primarily centered in downtown Eureka Springs. Biking and running events finish on historic Main Street in front of the Eureka Springs City Courthouse. The triathlon is set to take place on Holiday Island, about 15 minutes north of Eureka Springs. Sunday sees both the Awards Ceremony and the popular Video & Picture Recap of the weekend. Door prizes are given to all event participants who attend the ceremony. Active participants and spectators alike always have a grand time at the annual Multisport Festival. Visit www.eurekasportsfestival.com for more details or follow the event on . 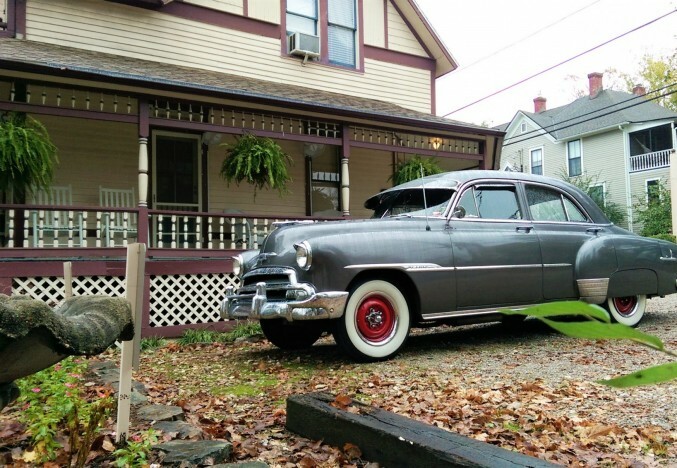 Whether you’re coming to Eureka Springs as a participant, spectator, or impartial bystander, 5 Ojo would love to be your Eureka Springs home away from home. 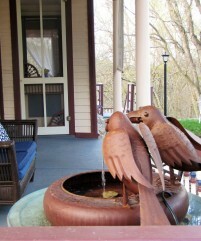 Our historic, Eureka Springs B&B is conveniently located just minutes from downtown. 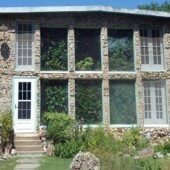 Comfortable lodging, delicious breakfasts, and a local’s insight into the area are yours at 5Ojo. Book your stay today!